I sip my pilsner looking up at the glistening golden cockatoo and parrot. Stoic just like my beer on the tattered oak. 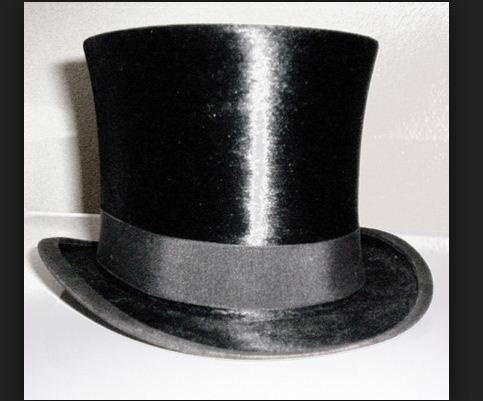 How did they come up with the name Top Hat? like smudged ink fading around Kittredge. Dried up as dead bone cartilage on a human body. showing up yearning for the reading. as he booms brilliance from his short story. With the words that fly off Kittredge’s closing remarks. I wait in line to enter his circle, like a little boy waiting for his communion. And leave like one of Plato’s understudies.